An agreement between federal regulators and Apple may make parents wince a little less at the sight of their children staring at an iPhone. The Federal Trade Commission said on Wednesday that Apple had agreed to better ensure parental approval of purchases from the company’s App Store. In addition, Apple will pay at least $32.5 million in refunds to customers whose children made purchases without adequate parental consent. Los Angeles’ school system, the second largest in the United States, has ordered iPads for all its students, handing Apple a major success in its quest to make the tablet a replacement for textbooks. The city’s education board approved the purchase of $30 million worth of iPads. According to this NY Times article, Apple, Facebook, Google, Microsoft and Twitter have all objected to portions of a federal effort to strengthen online privacy protections for children. 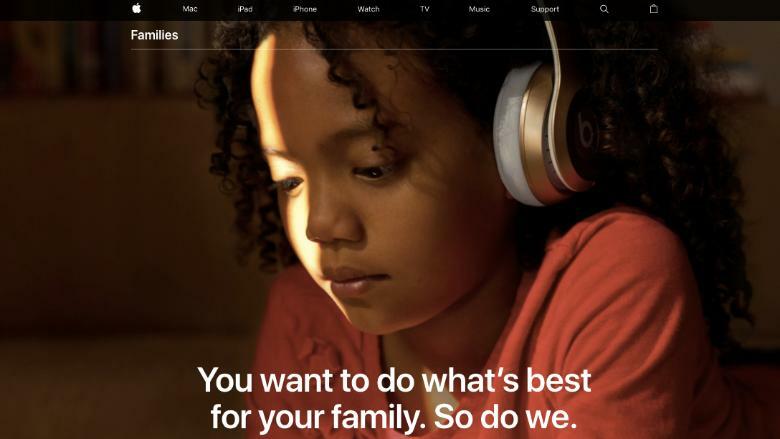 In addition, media giants like Viacom, Disney, cable operators, marketing associations, technology groups and a trade group representing toy makers are arguing that the FTC’s proposed rule changes seem so onerous that, rather than enhance online protections for children, they threaten to deter companies from offering children’s Web sites and services altogether. But the underlying concern, for both the industry and regulators, is not so much about online products for children themselves. It is about the data collection and data mining mechanisms that facilitate digital marketing on apps and Web sites for children — and a debate over whether these practices could put children at greater risk. Good for Fisher-Price in adapting to a generation of newborns who are going to be weaned on touch devices.